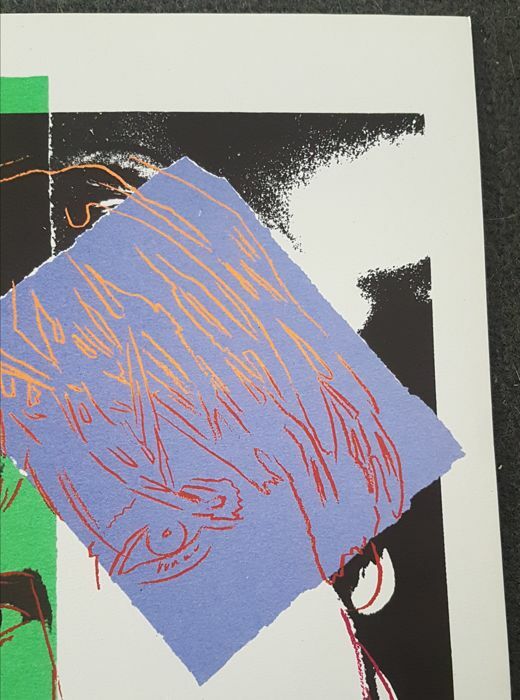 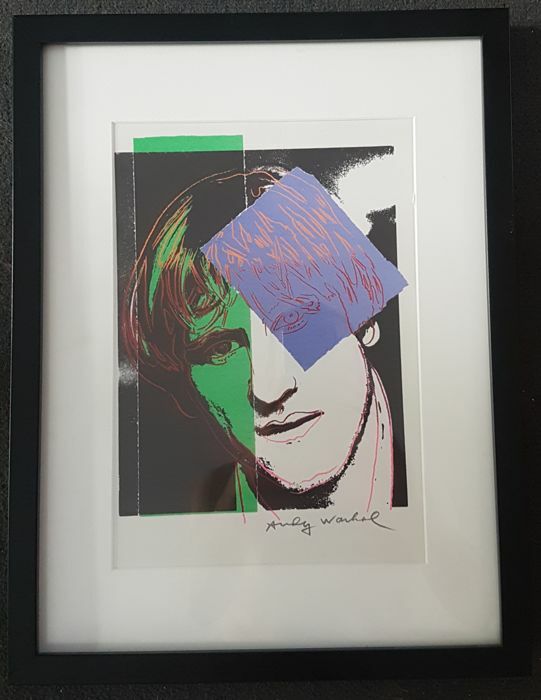 Andy Warhol lithograph, ‘Gerard Depardieu’, made for the 10 years of the magazine Vogue Hommes (number 94) published in November 1986. 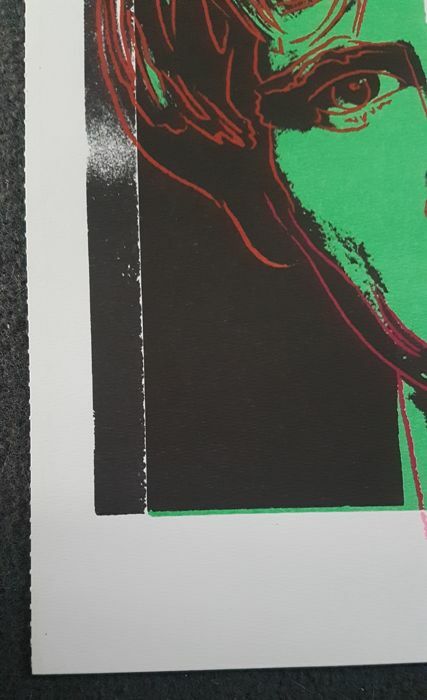 Lithograph on Arches vellum paper, signed in the plate. 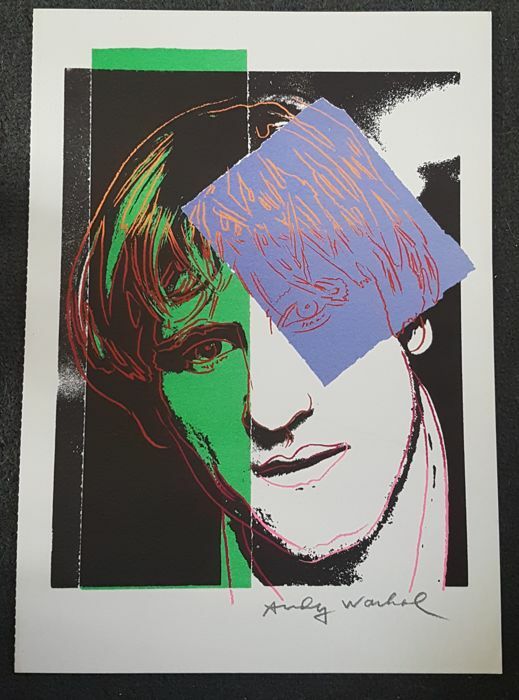 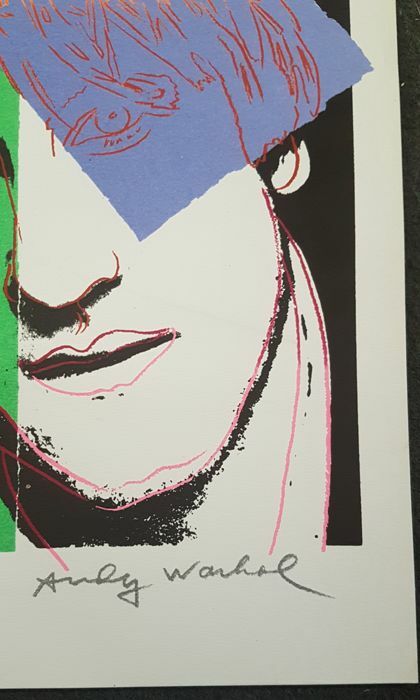 ‘Gerard Depardieu’, lithograph by Andy Warhol, made for the 10th anniversary of the magazine Vogue Hommes in November 1986. 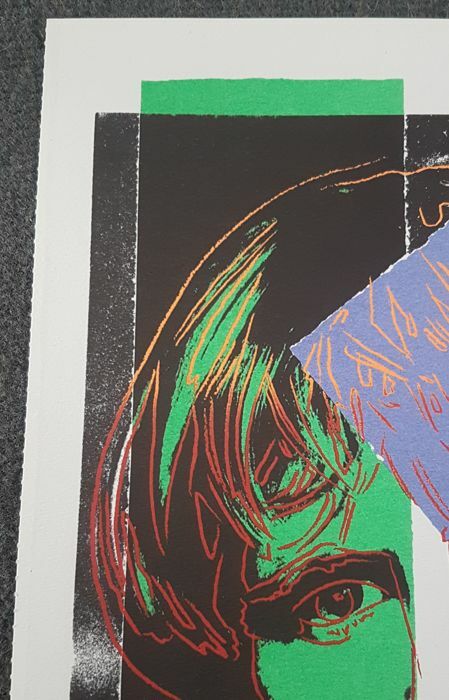 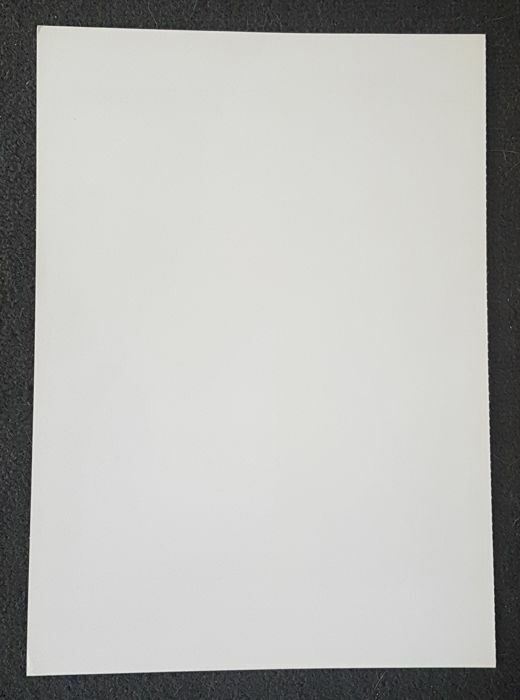 Litho made on Arches vellum paper, signed in the plate.